Alright, it’s time to listen up. 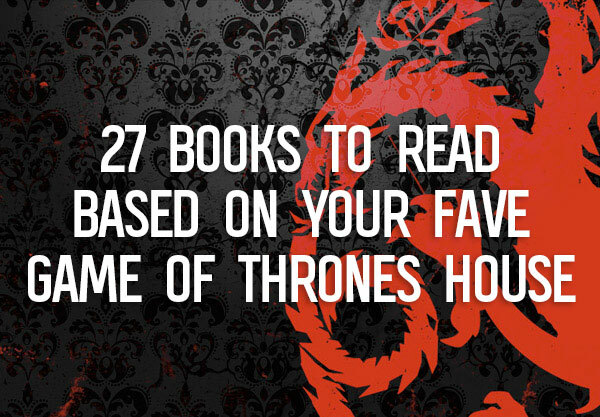 Because we have something to tell you—and it concerns your TBR. Specifically, a new witch fantasy hitting shelves this fall that we literally cannot wait any longer to talk about because it has everything. 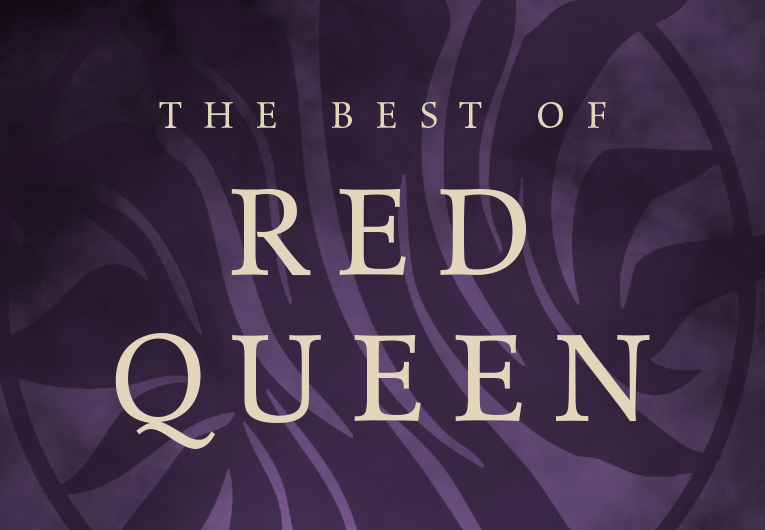 Dark magic, family legacies, and—are you ready for it? A slow-burn romance between witch and huntsman, sworn enemies forced to marry if they want to survive. Bound as one to love, honor, or burn. That, dear reader, is our incredibly short introduction to Serpent & Dove. The story follows Lou, a witch who’s forsaken her magic roots for her own protection, and Reid, a dutiful huntsman who believes wholeheartedly in his mission. The world is so exquisitely built that you’ll want to live in it forever. 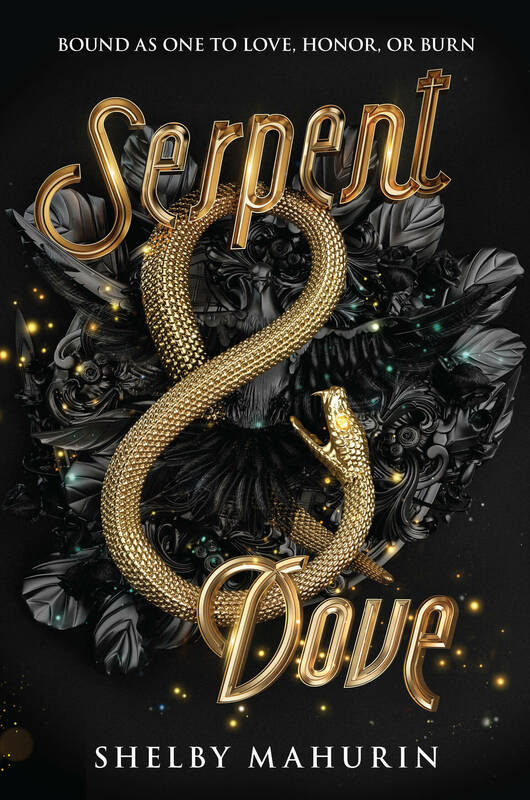 Complete with flairs of French folklore and witchy history that we know and love so well, Serpent & Dove is the brutal and steamy hybrid of Throne of Glass and Chilling Adventures of Sabrina that we never expected—and are so, so glad we have. Before we spend more time rambling about how wonderful it is, check out how gorgeous it is below, get some intel from the incredible author herself, and read your very first sneak peek! Isn’t it absolutely beautiful? So dark and yet so glittering, the mashup of natural with metallic elements, and the literal serpent and dove coiling around each other. It’s going to look so freaking good on our bookshelves that we just can’t stand it. And if you want to learn more, we reached out to author Shelby Mahurin with some questions—about being a debut author, publishing Serpent & Dove, and what she’s excited for readers to discover in her book! 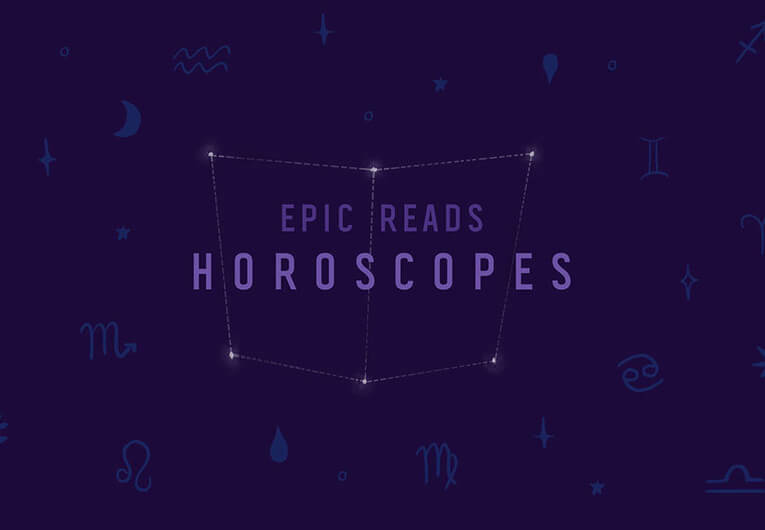 Epic Reads: It’s really happening! How long have you been working on Serpent & Dove? Shelby: RIGHT? It still feels so surreal! I started writing Serpent & Dove in January 2017, finished the first draft around June, and entered it into the mentorship competition, Pitch Wars, around August. It’s been through many rounds of heavy revision between my mentor, agent, and editor, but many of my favorite things about the book—Reid’s dual-POV, the creepy infirmary, the tight pacing—came from those revisions. I am so excited for the world to read this final, sparkliest version! ER: How does it feel to finally have the book coming out? S: It doesn’t quite feel real yet, and I suspect it won’t feel real until I see Serpent & Dove in my local bookstore. I’ve always been an avid reader—my elementary school librarian once told me to slow down, or I’d read the entirety of the library before I graduated—but writing books was my childhood dream. As so often happens, however, I set aside this dream to pursue a more “realistic” career. I switched my major from English to business. I graduated with a marketing degree. I landed an entry-level position at a bank. Though I took up photography as a creative outlet, I remained unfulfilled. And then I had my first child, and my husband and I couldn’t justify the cost of childcare. Staying home allowed me to rediscover writing. So—beyond feeling like I’m going to wake up any second—I feel so grateful to have book coming out. But most of all, I feel fulfilled. ER: There are so many interesting components and twists to the world and story—but can you summarize Serpent & Dove in two sentences? A witch tricks a witch hunter into marriage for protection against an even greater foe: her own kin. They too hunt her, determined to complete a ritual that will end the ancient war between Church and witches. ER: What were your biggest influences while writing? S: I’d just discovered Outlander when I started writing Serpent & Dove, and Claire and Jamie’s forced marriage—as well as the ‘La Dame Blanche’ episode in Season 2—were both so compelling. I had to explore them myself! Along those lines, I ADORE Nina and Matthias from Leigh Bardugo’s Six of Crows and Crooked Kingdom, so they also influenced Lou and Reid to an extent. My 6’10” husband influenced Reid’s absurd height. My own reservations about gender inequalities in traditional Christianity influenced much of Lou’s perspective. As for writing a book steeped in magic… that I blame on my childhood love of Harry Potter. ER: You have such an aesthetic—did you get to influence the cover direction at all? S: Ha! My marketing degree turned out useful, after all! I was incredibly lucky that my team at Harper asked for my input. Initially, I sent them covers I love (think Pride and King of Scars—still drooling over both) and an aesthetic board on Pinterest. They ran with my suggestions and sent me an initial cover sketch a couple months later. I seriously squealed when it hit my inbox. And the design only got better from there. My lead designer, Sarah Kaufman (she designed the Red Queen covers) and my artist, Katt Phatt, did such a phenomenal job. I asked for a couple minor tweaks in the typography between the sketch and final, and everyone was so accommodating. 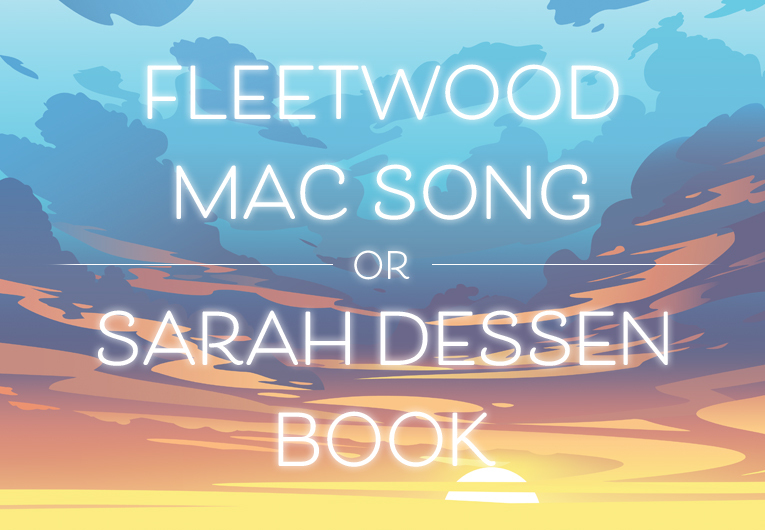 ER: And which character are you most excited for readers to meet? S: I can’t wait for readers to meet Lou! She is absolutely my favorite character in the book, and I hope readers will appreciate her humor and cleverness. Though she’s technically the hero of Serpent & Dove, she isn’t really a hero, at all. I’d call her more of an anti-hero. Or at least a devoted Slytherin. (Heh… serpent.) She prioritizes her own life, which doesn’t often happen among YA protagonists. That’s actually the crux of the entire story—she isn’t willing to die for someone else’s cause. She refuses to be a martyr. I loved writing her. I swallowed hard. There was that word again. Thief—not witch. Hope fluttered in my stomach. I glanced at the copper-haired Chasseur, but his face revealed nothing. “My… my friend helped me,” I lied. Dread snaked down my spine. But Coco was miles away now—safe and hidden within la Forêt des Yeux. The Forest of Eyes. The Chasseurs would never be able to track her there. Even if they did, her coven would protect her. Though the blood witches usually avoided trouble, they wouldn’t hesitate to spill the blood of holy men. He struck me across the face. The slap echoed in the silence of the empty auditorium. Somehow, the audience had been cleared away as quickly as the crew. Clutching my cheek, I glared at him in silent fury. The Chasseur shifted uncomfortably beside me. “We will be along shortly.” The Archbishop straightened and adjusted his choral robes, taking a deep breath. The constable bowed and ducked outside once more. I dared not speak again. My face could only handle so much. I’d never claimed to be honorable. Though I clearly repulsed him, his steely eyes kept drifting back to me. Like a moth drawn to flame. They roved my face as if searching for something, lingering on my eyes, my nose, my mouth. My throat. To my dismay, I realized the ribbon had slipped during my scuffle with the Chasseur. I hastily tightened it. The Archbishop’s mouth pursed, and he resumed staring at me. It took all my willpower not to roll my eyes at his absurd inner struggle. I wasn’t going to prison today, and I wasn’t going to the stake, either. For whatever reason, the Archbishop and his pet had decided I wasn’t a witch. I certainly wasn’t going to question their oversight. But the question remained… what did the Archbishop want? Because he definitely wanted something. The hunger in his eyes was unmistakable, and the sooner I figured it out, the sooner I could use it to my advantage. It took several seconds before I realized he’d continued his monologue. 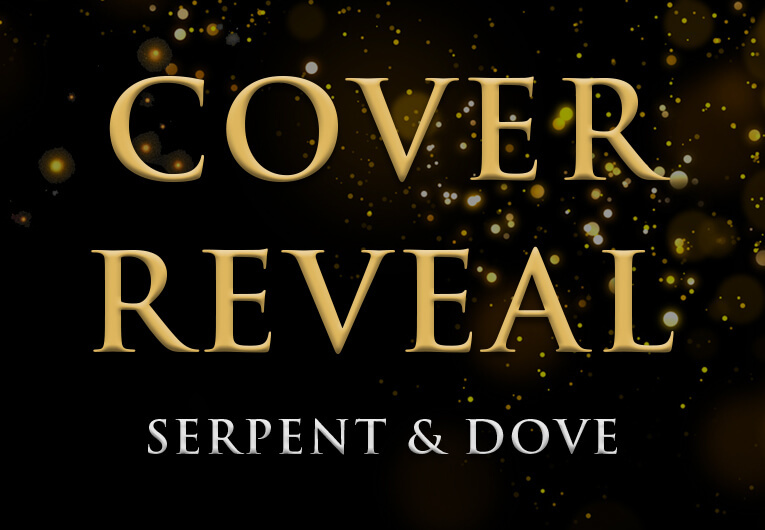 Preorder Serpent & Dove now!